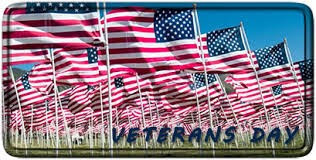 Happy Veterans Day to the men and women who have served in the armed forces to protect our freedoms and thank you for your service. I read a lot of books about World War II and am especially interested in the nurses who were often in harm's way. This book is one of the best that I have read on nurse's roles, the danger that they were often faced with and the grit and determination they had to have to survive. Jo and Kay met in nursing school and became friends. They both wanted adventure in their lives and they signed up for the Army, hoping to go the same location. 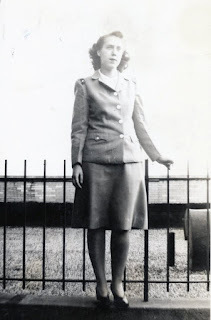 Jo was sent to Europe, she wasn't exactly sure where because the enemy lines kept changing and the hospital had to move when the enemy got too close. As the book begins, she has been left behind with six patients while waiting for transport to another area. Kay is sent to the Philippines which is a real paradise for the nurses until Pearl Harbor is attacked and the Japanese troops take over the Philippines. The nurses are sent to an internment camp and are kept in cruel captivity for the remainder of the war. The novel is told by Jo and Kay in alternating chapters. Many times in a book with two characters telling their story, I like one more than the other and skip ahead to read her story. In this book, I loved both Jo and Kay and was extremely interested in both of their struggles to survive the war. They were both faced with different but equally difficult circumstances and their survival was often in doubt. Teresa Messineo did a tremendous amount of research and it's very apparent in the details of the story. 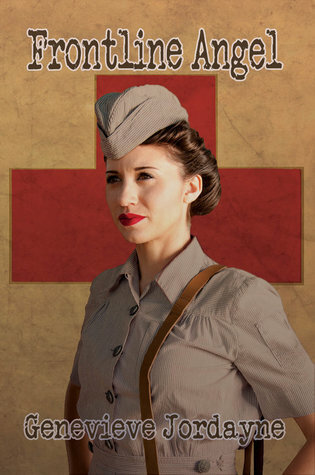 This is a story about the bravery and determination needed t be a nurse on the battlefield during a war that changed the world as they knew it and their struggle to come to learn to live and accept their lives after the war was over. Eliza, a small town girl from the Midwest decides that she needs to find some adventure after completing her nurse's training in the early 1940s. She upsets her family and turns down a marriage proposal and joins the Army. She is sent to the Philippines which is a real paradise for nurses and officers at this time. After the bombing of Pearl Harbor and the advancement of the Japanese, her paradise turns into hell. The nurses are moved to Corregidor to set up a hospital but after the US surrenders to the Japanese Army, the nurses are put into an internment camp where they are treated horrifically. It is a day to day battle for the nurses to get enough food and try not to succumb to the diseases that are rampant in the camp while at the same time taking care of people with minimal medical supplies. This is a fantastic book about heroes from WWII that are often ignored. 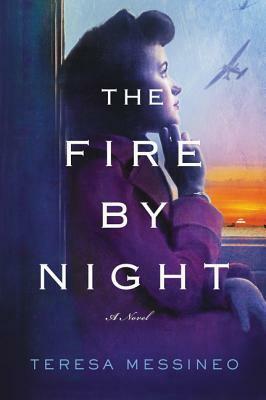 It's a must read for anyone who enjoys books about this period but more than that, it's a must read for anyone who wants to read about the brave women who helped America win the war and then had to learn to survive their normal lives once the war was over. Susan Roberts lives in NC when she isn't traveling. She and her husband enjoy traveling, gardening and helping to take care of their grandson. Susan reads almost anything (and the piles of books in her house prove that) and her favorite genres are Southern fiction, women's fiction, and thrillers. Susan is a top 1% Goodreads Reviewer. You can connect with Susan on Facebook.